Singapore’s history is rooted in trade. 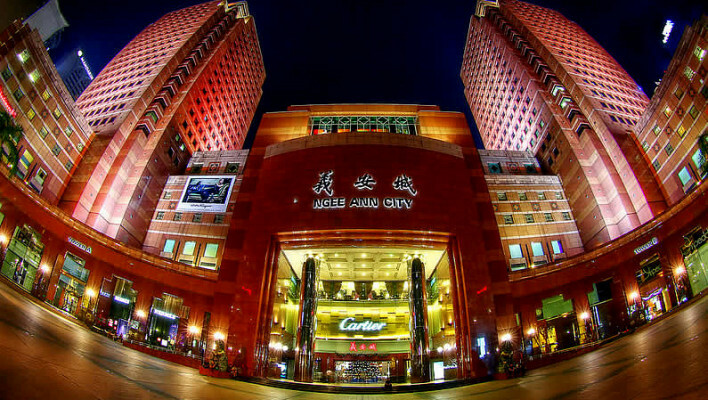 Having emerged on the intersection of the British Empire’s trade routes, it has since preserved its status as the trade capital of the Southeast Asia over the last 200 years, and now is one of the world's primary shopping centers. The number of travellers who come to Singapore to combine gorgeous island recreation with an opportunity for bargain hunting multiplies year on year. 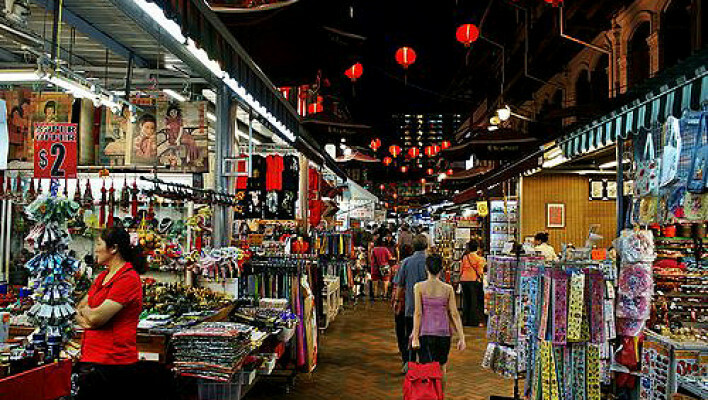 Trade itself is an inalienable element of Singapore culture. Shopping is one of the most loved activities for Singaporeans and an almost obligatory part of the tourist program - if not the main purpose of the trip - for the country’s guests. This is hardly surprising: thanks to an amazing variety of local goods, their high quality, attractive prices and excellent service, it is a true pleasure to shop in Singapore. Singapore’s main trading hub and shopaholics’ Mecca is the Orchard Road, where an unthinkable number of impressively large shopping centers, department stores and fashionable boutiques are concentrated. Here it is possible, grandiose slogans aside, to buy whatever one needs there: from domestic appliances and designer clothes to national handicraft works and traditional oriental goods. 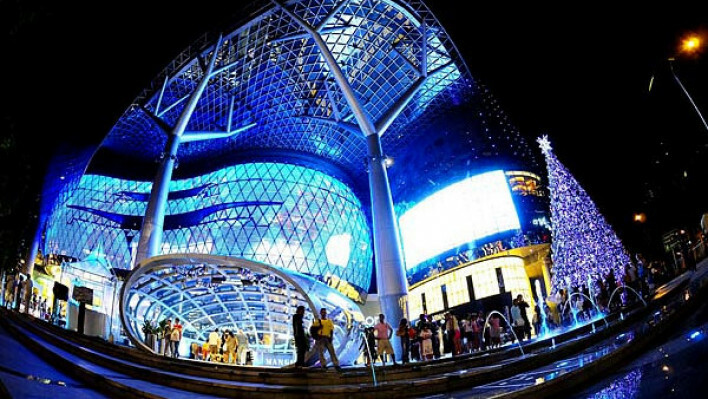 The most popular and most visited shopping malls on Orchard Road are the Paragon Shopping Centre, Palais Renaissance, Delfi Orchard and Takashimaya Shopping Centre. These all feature the major global brands, including Hermes, Louis Vuitton, Dolce & Gabbana, Gucci and many more. Critically however, because Singapore is a tax-free transit zone, prices are usually a lower there than in the chain stores of the same brands in Europe or America. 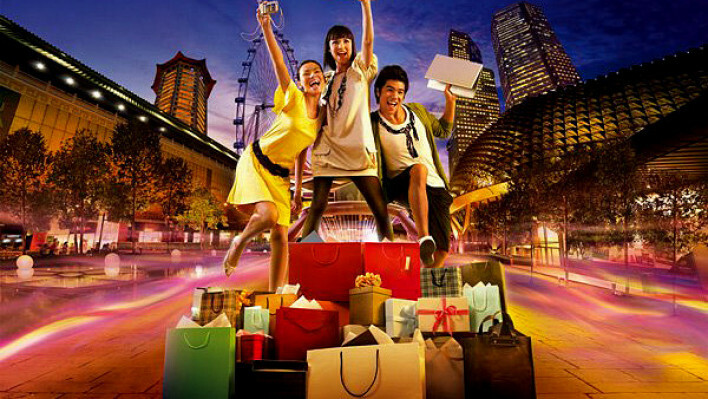 Nevertheless, there are also a number of attractive shopping zones besides Orchard Road. These are the gigantic shopping complexes Raffles City Shopping Centre, Suntec City Mall and VivoCity. Most of them work from 10 a.m. to 9 or 10 p.m. 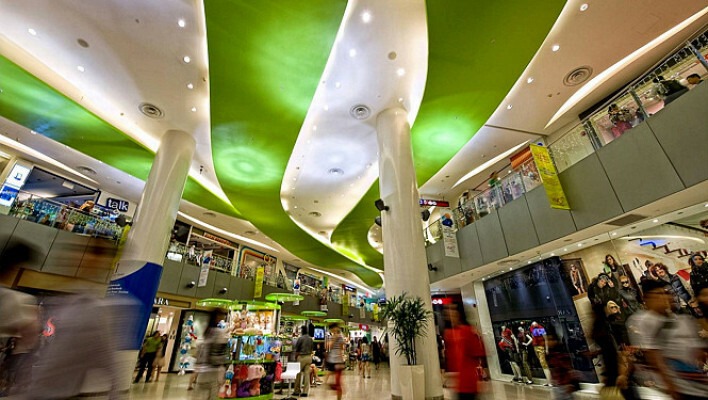 The only round-the-clock shopping center in Singapore is Mustafa Centre, located in Little India in the downtown. It is worth noting that the original markets and small private shops selling authentic goods work on a similar basis to the shopping centers in Singapore's ethnic quarters, China Town and Kampong Glam. From the end of May to the middle of July, the Great Singapore Sale is organized, making Singapore a very attractive proposition for shopaholics. During an eight week period, all shops – from the huge shopping centers on Orchard Road to the private shops in China Town – slash 30-50% off all their goods, while sometimes discounts are even 70-80%. However, often the most gratifying part of Singapore shopping is the opportunity to refund the 7%-tax imposed on all goods and services. In order to do so, you need to make a purchase totalling at least 100 SGD in shops that participate in GST Tourist Refund: as a rule, these are marked with the ‘Tax Free Shopping’ or ‘Premier Tax Free’ logo. At the checkout, ask a cashier to give you special global refund receipt (a passport is required). After this, you can show all your purchased goods, shop receipts and global refund receipts at the customs control in the Changi Airport and, after customs officials stamp all your purchases, you will receive your refund at the Global Refund desk at one of the two airport terminals. Tax is usually returned in cash, or alternatively transferred to the credit card, or sent per post as a bank check. Please note that the Tourist Refund is available only to those tourists who leave the country by plane. If you travel by land or by sea, you won’t be able to get a tax refund.